Uncover the five simple steps to stopping the madness and finally getting on track to consistent weight loss. Get the full picture of the path you will take and build your accountability team to make sure you get there. 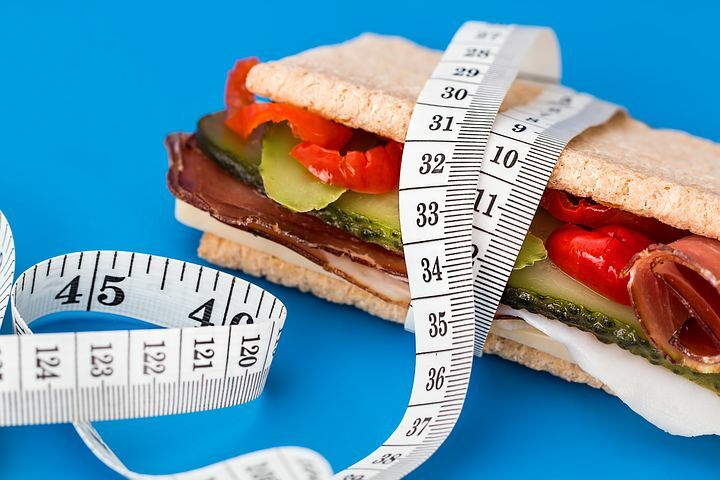 If you are carrying around a few (I use that term loosely) extra pounds like most of us are, you all know all the reasons why we should take the weight off. It will reduce stress on our heart, reducing the chance of heart disease, cancer, possibility of diabetes; feel better, look more attractive, etc. There are 101 reasons why, but it can be a real pain to finally get that weight off. You push really hard, make a little progress, get side tracked, and bam you are heavier then you started...sounds familiar. It drives us crazy. Enough with that hassle, I have put together 5 simple steps to actually losing weight and keeping it off, and hopefully for good. These steps can be applied to anything, but we are focusing on weight loss here. Now all your extra weight will effortlessly melt off. Yeah right! 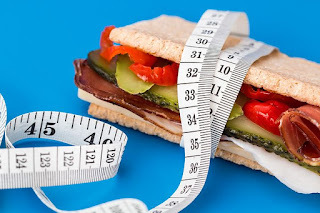 A simple list of 5 items is not going to do it, so let me explain the intricacies of the 5 items and where the hang up normally occurs when applied to losing weight. This one is dead simple. Most people that want to lose weight have an idea of how many pounds they would like to lose or how they would like their body to look. I think we can safely say if your body started looking the way you wanted it, you would know, even if you did not have it completely mapped out and detailed. This is the big trip up. It is almost always overlooked and is the number one reason for the up and down Yo Yo effect we experience with losing weight. We are unhappy with how our body feels and how it looks and it is painful to zoom in and get an accurate picture of where we are. Unfortunately, we have to know where we are, to be able to accurately judge the results we are getting. You are on a trip to San Diego, California. You would like to start your trip from Phoenix, Arizona, but you really don't know where you are. No problem. You get an Arizona/California map and find that a simple 6 hours trip west on interstate 8 will get you to San Diego. 6 hours later, you have no clue where you are and it is definitely not warm San Diego. You feel defeated and you want to give up! Do you blame the car? The stupid maps? San Diego? Yourself? Now what if I told you, you were actually in New York City, not Phoenix, Arizona. A 6 hour car ride west from New York City will never get you to San Diego. If you took the time to accurately find out where you were, you would have been able to choose the appropriate means to get to San Diego and have an expectation as to how long it would take. This is the same with weight loss and our personal physical condition. In our minds, we think we are starting in a different physical condition then we really are. When the results don't follow the illusion in our mind, we get upset. This is conceptually simple. If we have no clue as to WHAT we are doing, how do we know what is working? It might be a simple to do, but is also simple not to do. In the end, most people never track their results. We love to do this one. We have it hands down. It is like step 1 of knowing what you want. We try the new food diet, the super sit up machine, and the cardio hip hop power energy yoga fat burner class. We might be great at switching it up, but without knowing where we are starting from and a history of tracked results, we have no clue as to what we should change or even which direction we should go. No, not accountability! That is an evil word. I don't want someone to know what I am doing, or more importantly what I am not doing. So, why do we resist accountability, your secret weapon to weight loss? Because it works! If you know someone is going to be watching, you would follow through or at least feel very uncomfortable not following through. Accountability when used wisely is the ultimate turbo booster to your weight loss. Since you are going to be accountable anyway, you might as well get something out of it. Using accountability up front, you can achieve the body of your dreams. If you let your body hold you accountable, it will throw on fat in places you don't want it to be. The biggest obstacle to weight loss is not taking any action. It does not matter how good the plan is, it is worthless if you do not follow it. So what do I do now? First and foremost get Accountable. Forward this article to someone you respect and care about and tell them I want to be accountable to finally taking off my extra pounds. When they agree to support you, start working through Steps 1 thru 5. I held myself accountable, by telling everyone, and anyone who would listen, that I was sick and tired, of being sick and tired of being overweight. 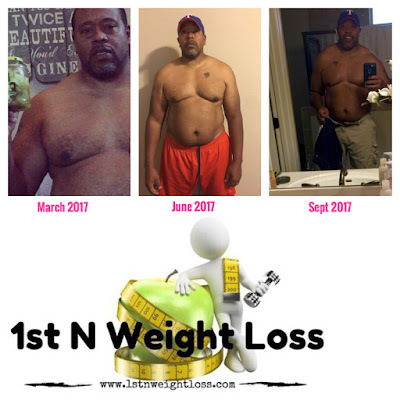 After seven months, people are taking notice in the difference Im making in my health, at age 53.